When I saw this last night I thought that they were trolling us. No, this is actually a thing. I somehow think Skyrim is going to be the new doom. 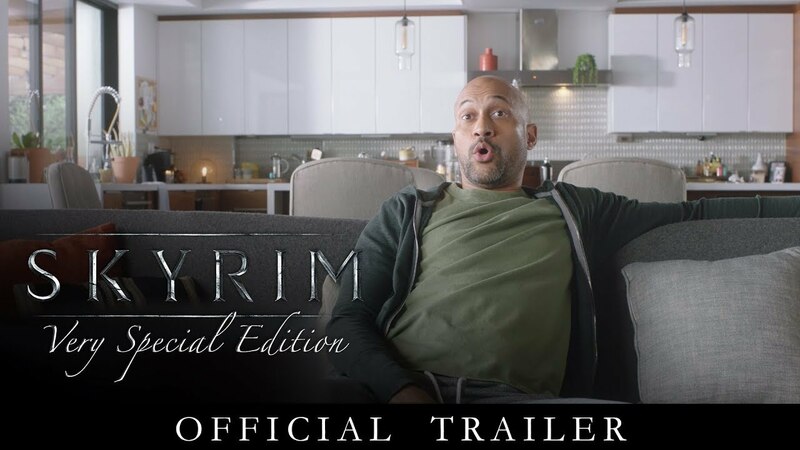 There will be a new tumblr called "ItRunsSkyrim" and you'll see all the crazy things people have gotten Skyrim to run on.